Babies are a gift from God so why not begin celebrating them even before they make their grand entrance into the world! Whether you are having a large baby shower or an intimate one, there is no reason why you can’t have an invitation that embodies the joy and excitement that comes along with expecting a child. The design elements are endless when it comes to baby shower invitation. You might long for the traditional baby pink or baby blue color scheme or you might want to incorporate the colors of the nursery. Perhaps you want to include the nursery’s theme in the invitation, which always assists the guests as it relates to gift giving. There are some who even choose to incorporate a sonogram image of the baby on the invitation; however, what you do or do not want on the invitation is left up to you! We just want to make sure that you don’t feel constrained to do a specific kind of invitation using a specific color palette. 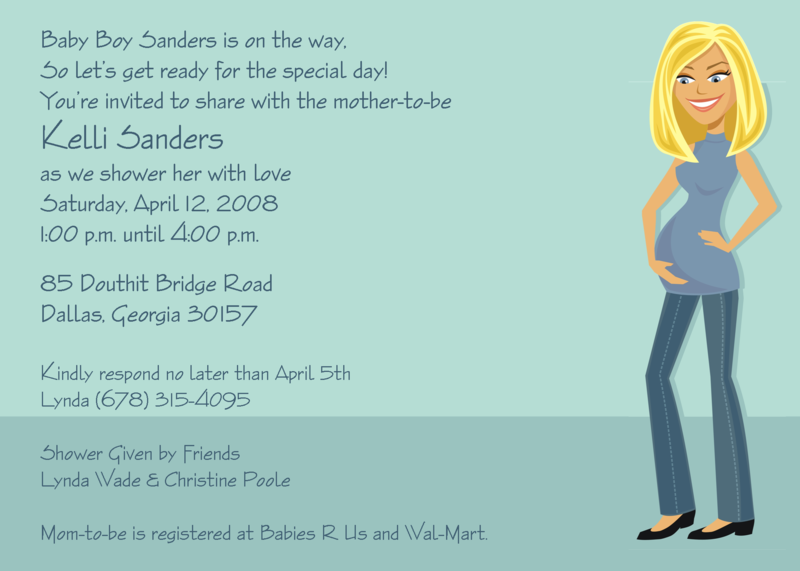 Your baby is undoubtedly unique, your baby shower invitation should follow suit! First comes love, then comes marriage, then comes (fill in the blank!) with the baby carriage! PWI wishes to congratulate all of our clients who are expecting bundles of joy!